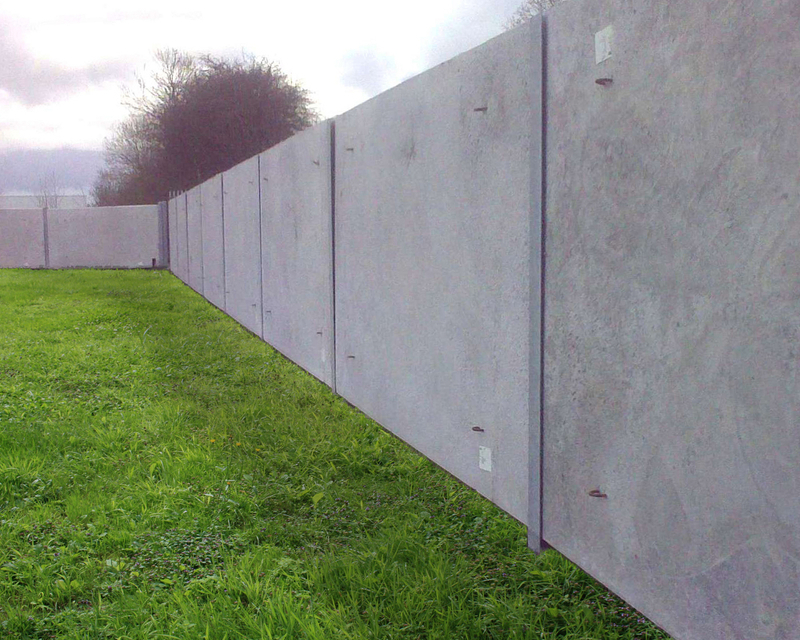 Precast Wall Panels are ideal for use as structural walls in residential zones, livestock facilities, Industrial Units, Storage bunkers and where falling ground needs to be retained. Wall Panels are available in thicknesses from 100mm (4”) min to 175mm (7”). 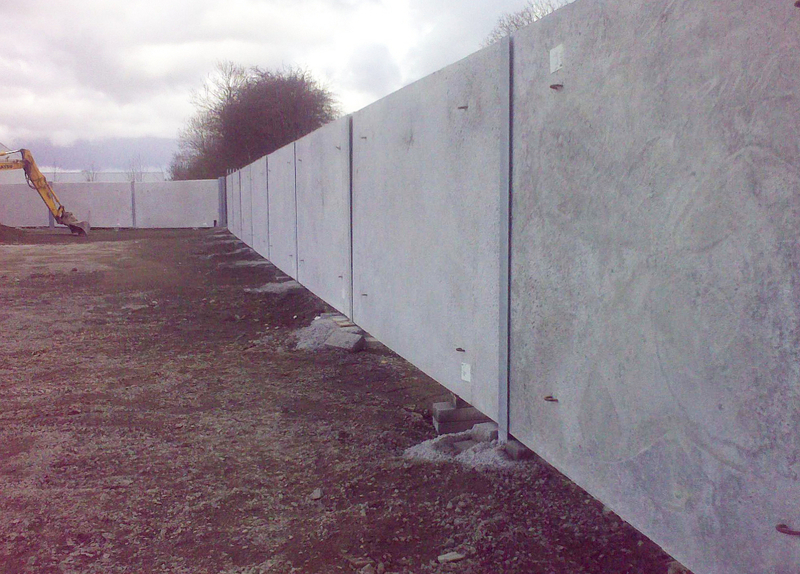 Pre-stressed Concrete Wall Panels can be manufactured to max spans of 6.5 metres using standard designs. Panel heights are a standard 2.4metres but all other heights can be catered for. For bespoke designs please call our Precast design office.